Note: Marc is currently attending The Oxford Club’s 21st Annual Investment U Conference. In his absence, Senior Research Analyst Kristin Orman will pen Safety Net. At the time, SafetyNet Pro gave its dividend a “D” rating. 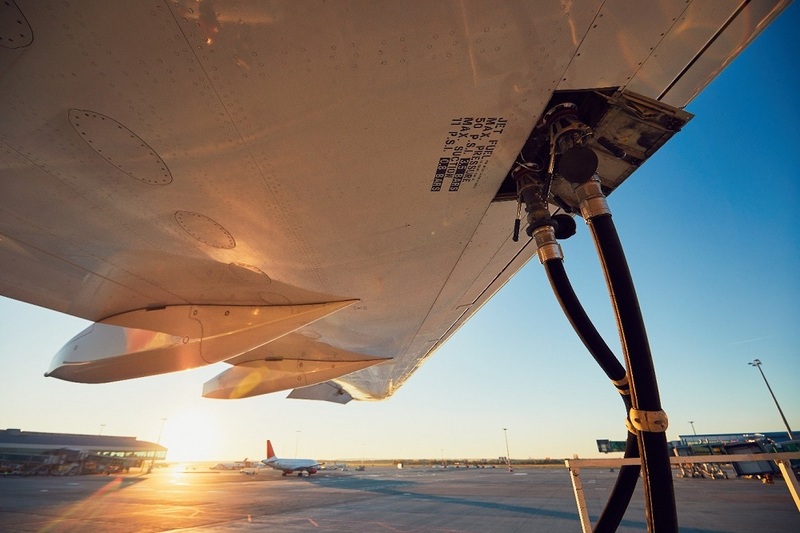 Upon completion of the sale, Macquarie’s business will be organized into three core segments: International-Matex Tank Terminals, Atlantic Aviation and Hawaii Gas. 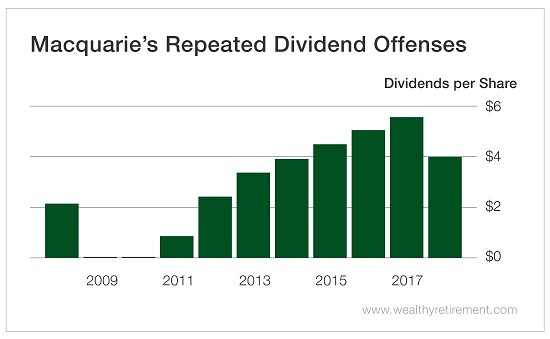 It’s on track to pay out $347.73 million in dividends, giving Macquarie a payout ratio of 78.57%. As you know, that’s higher than SafetyNet Pro’s 75% comfort threshold. In 2018, free cash flow was up 18.45% from $245 million in 2017 – but that wasn’t enough to cover the $378.4 million it paid out in dividends. 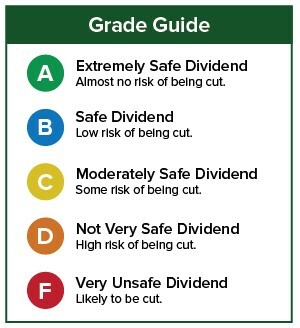 If you have a stock whose dividend safety you’d like analyzed, leave the ticker symbol in the comments section.